I stumbled across the shop accidentally – it’s easy to miss – but the word ‘cupcake’ caught my eye as I drove by one weekend. Sure, you can get cupcakes anywhere, and they’re ok but I was compelled to write about these cupcakes because they tasted so good. As a keen baker myself, I know when something is homemade. Cutsie Cupcakes have that homemade taste, texture and moistness that make them stand out from the run-of-the-mill grocery store treat. Even better, Cutsie Cupcakes look incredible. Teetering with giant swirls of butter cream, the little cakes look so tempting and often contain a surprise inside like jam, Nutella or lemon curd. I tried a variety of the cupcakes from the shop and they were all super delish; light and fluffy topped with the creamiest, real butter frosting. Cutsie Cupcakes are the real deal. Building on a loyal client base and a whopping 19,000 Facebook followers, Cutie Cupcakes have made cakes for Michelle Heaton & Katie price and have been featured in The Times newspaper. 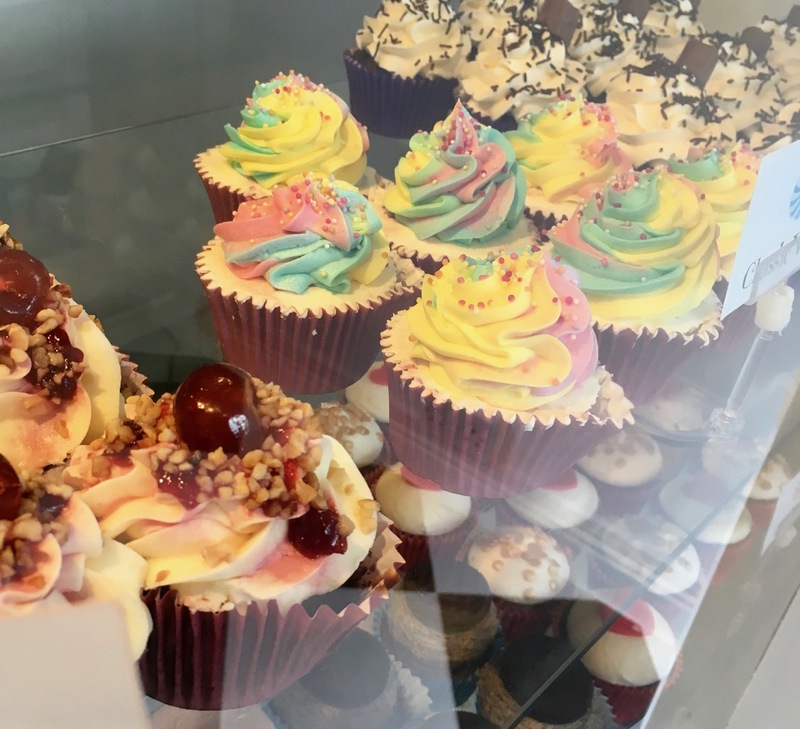 Their flagship store is now open on the High St in Cookham where you can buy cupcakes and various other cakey bits and super-fantastic milkshakes over summer. To order cupcakes, cake-pops, celebration cakes and more, visit the website where choosing your flavour is maybe the best part. 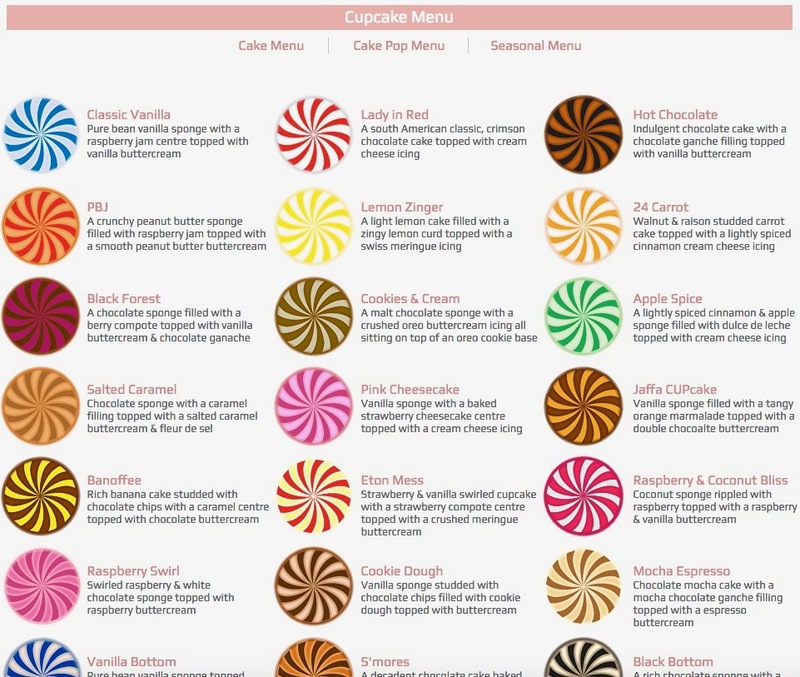 Cutsie Cupcakes is located at The Nest, High Street, Cookham, Berkshire, SL6 9SJ and is open from 10.30am most days.